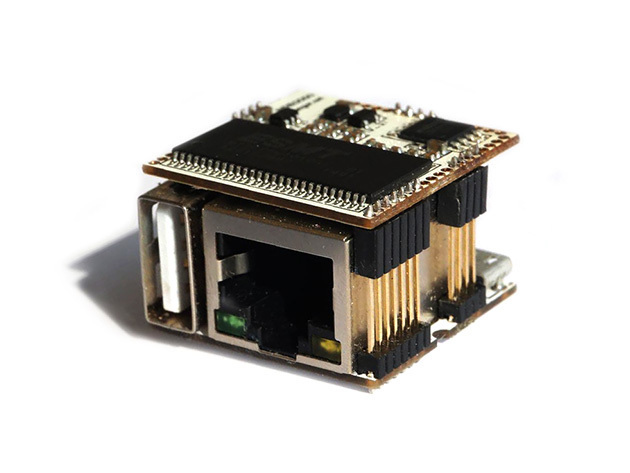 A tiny, open source, plug-and-play Linux dev board with Wi-Fi and lots of storage. Meet Omega2 Pro, the most powerful Omega yet. 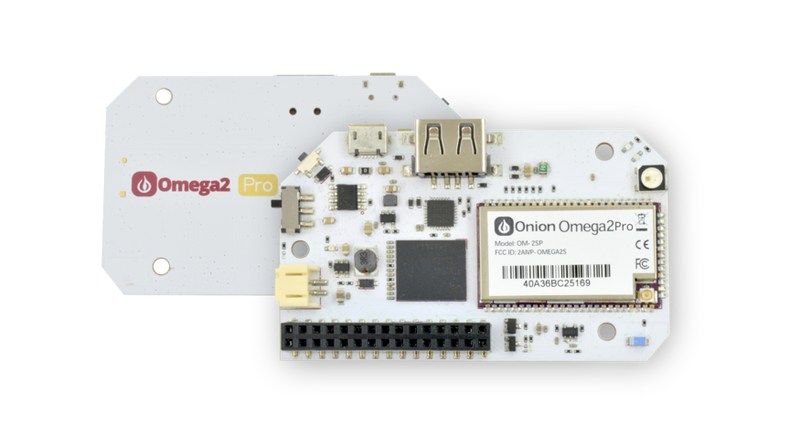 The Omega2 Pro is the next generation of our highly successful Omega2 and the most powerful IoT computer we’ve made yet. 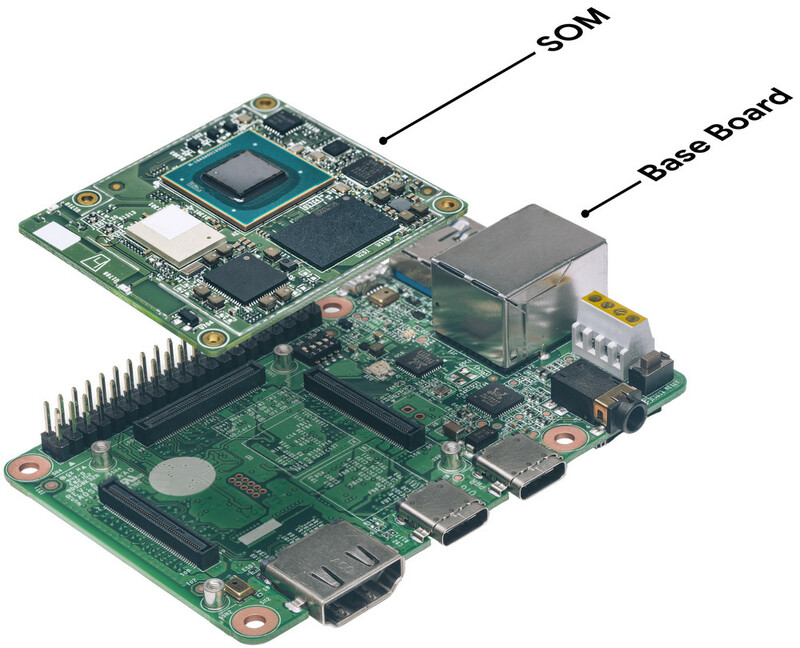 It is a standalone device – the processor, memory, gigabytes of storage, and Wi-Fi radio are all built-in, and it’s smaller than a breadboard. The storage is pre-loaded with the OpenWrt embedded Linux distro, so getting started is as easy as plugging in a Micro USB cable for power and taking a few minutes to go through the browser-based setup wizard. 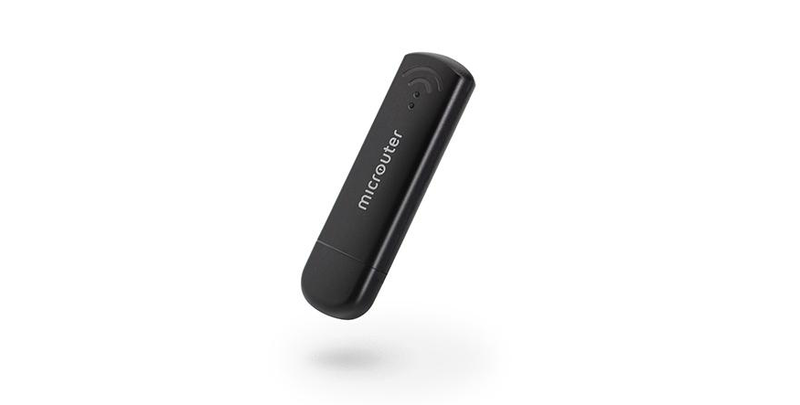 All you need is a Micro USB cable to provide power and it’s up and running. 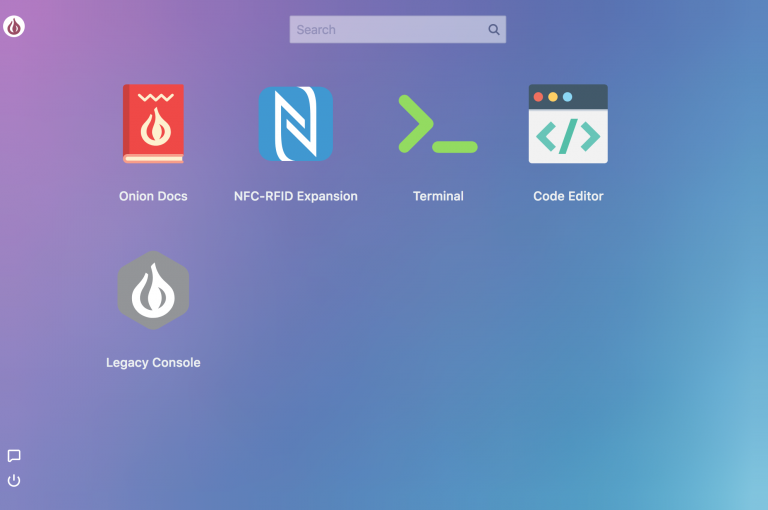 Hosted on the Omega2 Pro, OnionOS provides an intuitive user interface through your browser. Write code, run commands, and use apps to interact with your Omega2 Pro – no installation required. Develop your project in your favorite language: Python, GoLang, NodeJS, PHP, C, C++, and many more are supported. 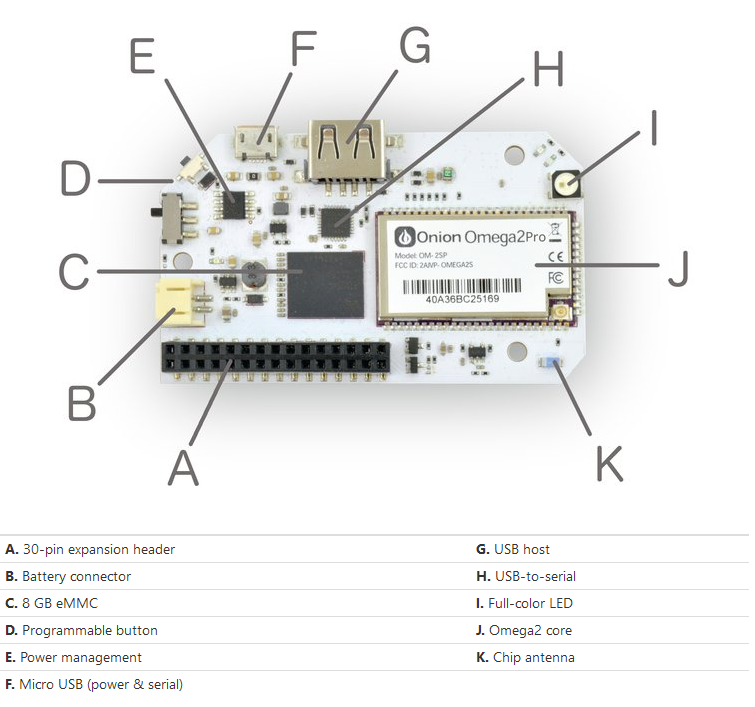 The Omega2 Pro will use the OnionOS web-based GUI that comes with different apps to control the device. Why the jump from 32MB of the original Omega2 to 8GB of memory for the Pro? What would people be doing with the eMMC? What problem does it solve to justify the increase in cost?